Dallmeier, a worldwide acknowledged solutions provider for the casino industry, has just returned from G2E Asia show where the company have had a successful launch of their new innovative Smart Casino Solutions, extremely well received by the visitors. Dallmeier’s vision is to create innovative operational systems which could in real-time manage different business areas and concepts, giving the operators complete control of all areas of their properties, such as Gaming, Security, Surveillance, Hotel, Retail and Strategic Marketing, etc. “Security, traceability, overall operations’ management from every angle and aspect, and a complete detailed analysis of the obtained data are the key elements building our innovative systems”, added Konrad Hechtbauer. During G2E show Dallmeier’s Casino Team had conducted dedicated personal demonstrations, where invited guests could see and experience all new developments recently introduced by the company. 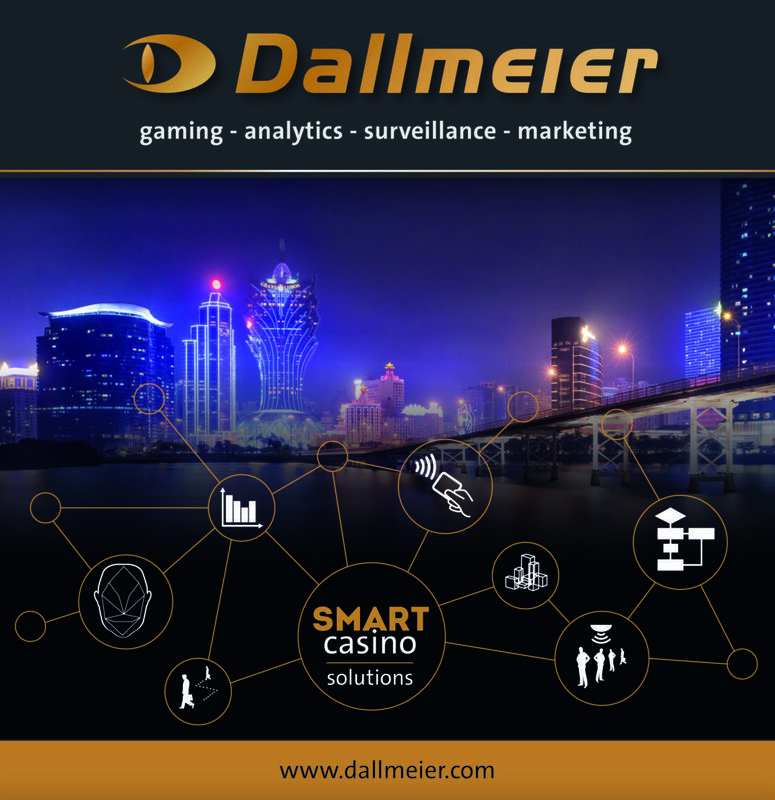 “For years Dallmeier was worldwide known for their advanced surveillance technology and we are now ready to pursue different business opportunities and strategies, aiming to place Dallmeier as a leading strategic partner for the casino operators. 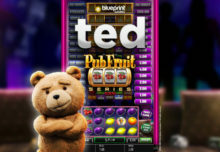 In the coming years we’ll continue to develop our product offering to support overall casino operations management, creating new systems for live gaming, solutions for various security aspects, and options and modules to enhance operators’ strategic marketing”, finished saying Konrad Hechtbauer.